Allo, a local Ukraine retail chain now has the Nokia Lumia 610 in stock and for sale. 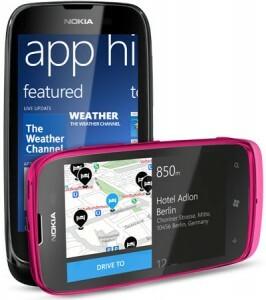 Allo also claims it is the only retailer at the moment to have the Lumia 610 available in the Ukraine. The Lumia 610 is selling at Allo for the price of UAH 2,299. We could not find any information, as far as available colors, through Allo. If anyone lives in the Ukraine and wants to confirm if Allo is indeed selling the Lumia 610, let us know!